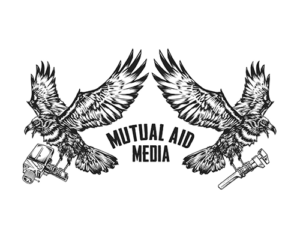 Based out of Los Angeles, California, MUTUAL AID MEDIA is an independent production house for documentary and narrative projects. At Mutual Aid Media, we are always looking for courageous, creative stories that have a foot rooted in the social and political landscape. We hustle for content that uplifts truthtelling and creativity for the beautiful struggle. Mutual Aid Media aims to promote voices and open space for directors, producers and other key creatives who come from strong communities that are often marginalized within mainstream society and film. Mutual Aid Media currently has two feature documentaries in production and one narrative film in post production.